Looking for a pet friendly apartment community in Hollywood, CA? Look no further than The Pinnacle! As one of the few pet friendly communities, we proudly allow cats. Now your pet has the opportunity to relax by your side and enjoy the comforts of your apartment home. We accept cats only, with a $500.00 deposit for first pet. The Pinnacle is centrally located to downtown, Century City, Beverly Hills, and the Mid-Wilshire corridor as well as many major film, television, and recording studios. We are right next door to Runyon Canyon Park, featuring expansive hiking trails and renowned views of the city. Freeways and the MetroRail are easily accessible, putting the best of Los Angeles in your backyard. 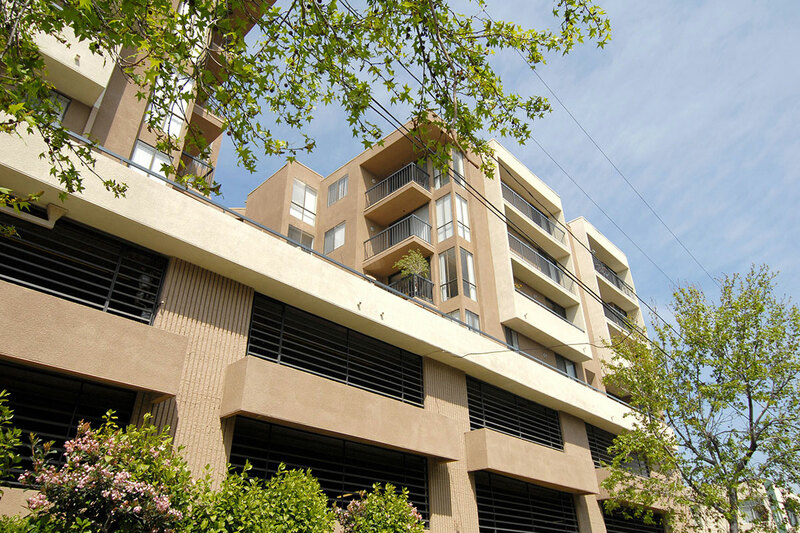 Our apartment homes come equipped with gated access, a roof top deck, walk-in closets in most units, gas fireplaces, a breakfast bar, and elevators for easy access. Please take a moment to review our photo gallery and floor plans to see why the Pinnacle Luxury Apartments would be the perfect place for you. 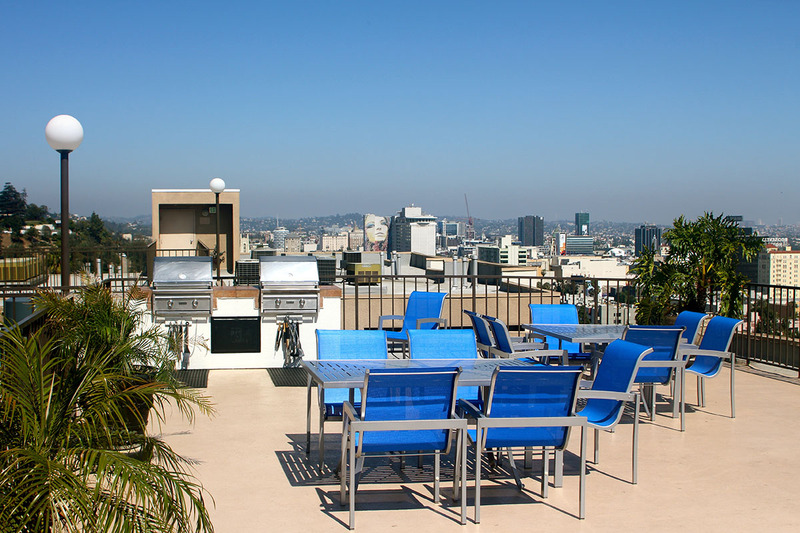 Your search to find available apartments in Hollywood, CA has led you to the right place. Just by clicking on a few buttons you will have a list of our current availabilities at your fingertips. Click below to find out more!